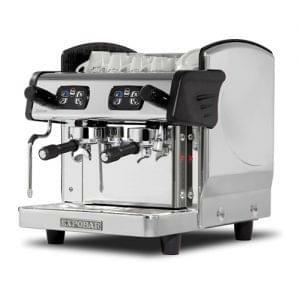 Constructed from a heritage of excellence. 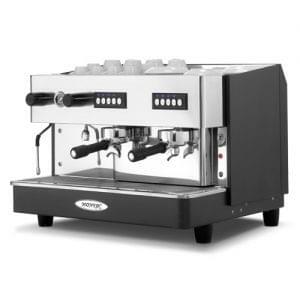 Onyx Pro delivers. 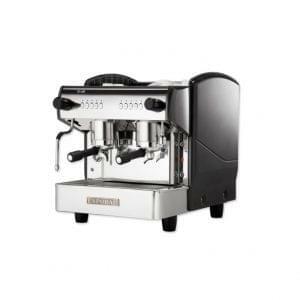 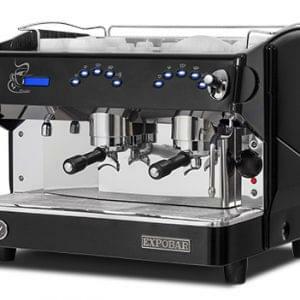 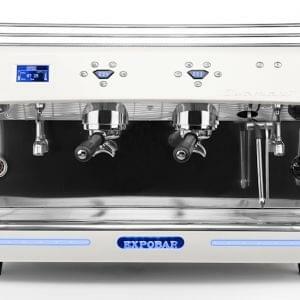 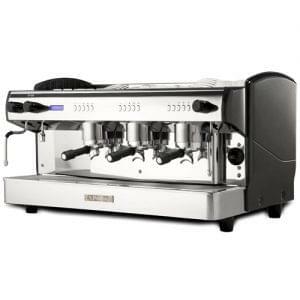 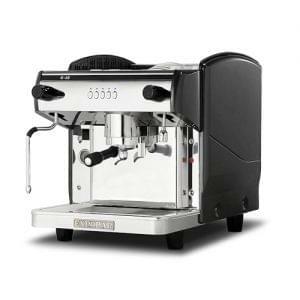 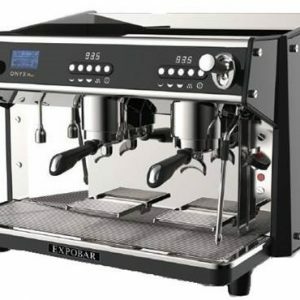 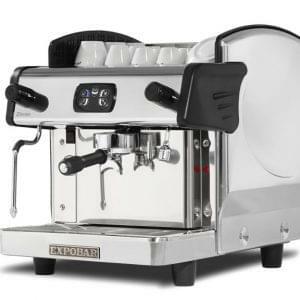 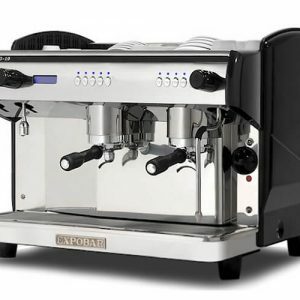 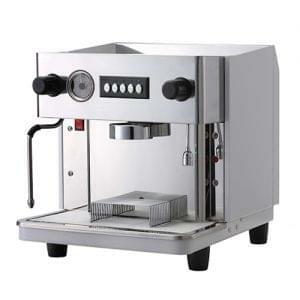 Professional grade, premium espresso machine. 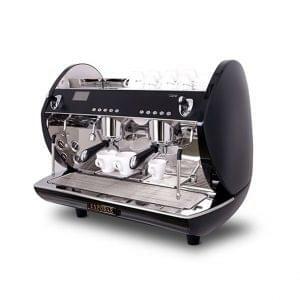 Customise with your own logo.